We’d love your help. 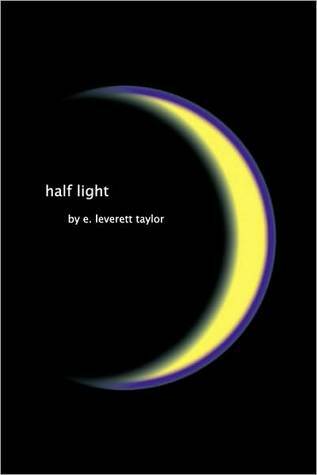 Let us know what’s wrong with this preview of Half Light by E. Leverett Taylor. To ask other readers questions about Half Light, please sign up. I thought I knew what to expect from a fantasy including sexual demons, but Half Light turned those assumptions inside out. Magic and monstrous, funny and spellbinding, I will never think about those things bumping in the night, or my own vital oddball-ism, in the same way again. A must read! a parallel reality, one that lies within, so artfully described! Where's the illustrated version? Who's doing the film?